Hello! I’m holistic dentist Dr. Dale Behner. Welcome to my family dentistry blog. Why should everyone in Fishers brush at least twice a day? Let’s take a look at why this is so important. The good news is that gingivitis can be reversed if detected early. 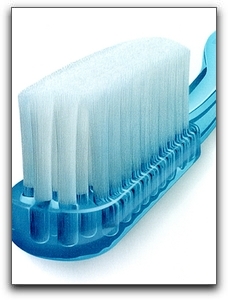 We also offer periodontal treatment at our office for those who have not kept up with brushing and flossing. 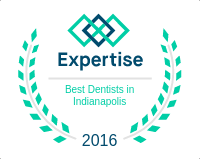 Call Dental Care Today at 317-842-2337 to schedule a gum disease evaluation at our cosmetic dentistry office in Fishers.